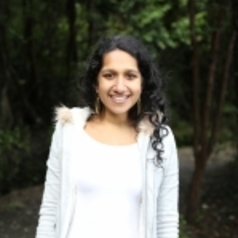 Dr Sangeetha Pillai is a constitutional lawyer and a Senior Research Associate at the Andrew and Renata Kaldor Centre for International Refugee Law. She is an expert on Australian citizenship law, and the constitutional differences in the scope of government power that can be exercised over citizens and non-citizens. Her work on these issues has been published in leading Australian and international journals. She has also provided media commentary on various legal issues, particularly those raised by the recent introduction of broad citizenship stripping powers in Australia. She has appeared before and been cited by parliamentary committees on matters pertaining to Australian citizenship law.